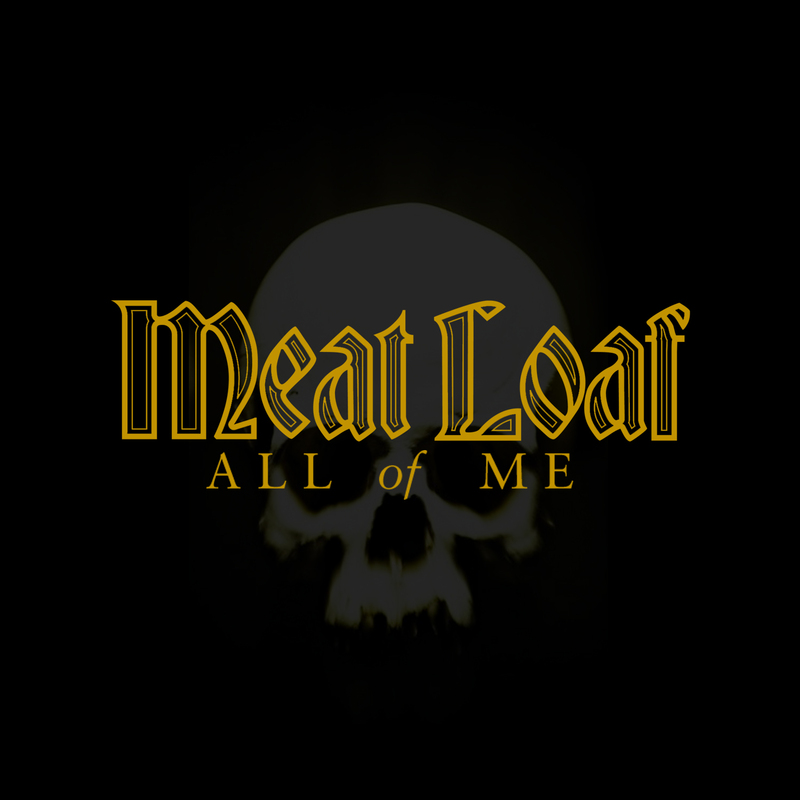 The All of Me single has been released down under. Amongst others, it's available in the Australian iTunes Store. Page generated in 0.03933 seconds with 16 queries.